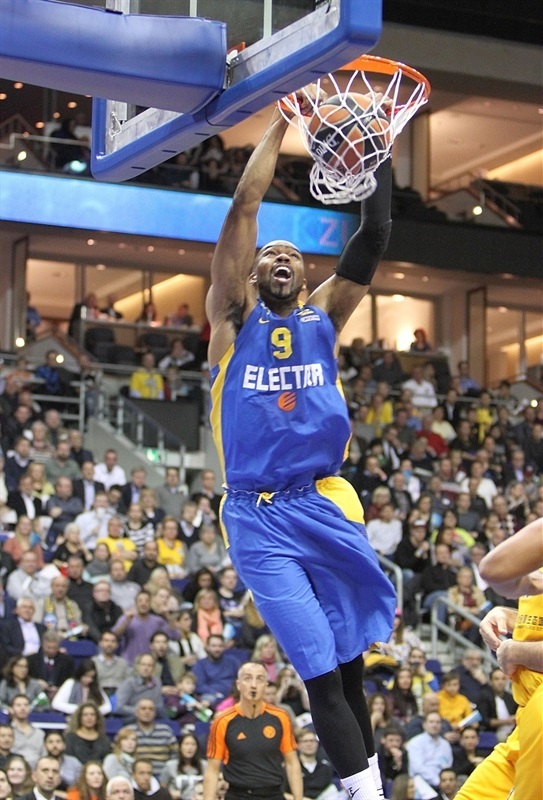 Brian Randle led five Maccabi Electra Tel Aviv scorers in double figures as the reigning Turkish Airlines Euroleague champion led from start to finish in grabbing a 69-84 victory at Alba Berlin in Group B. 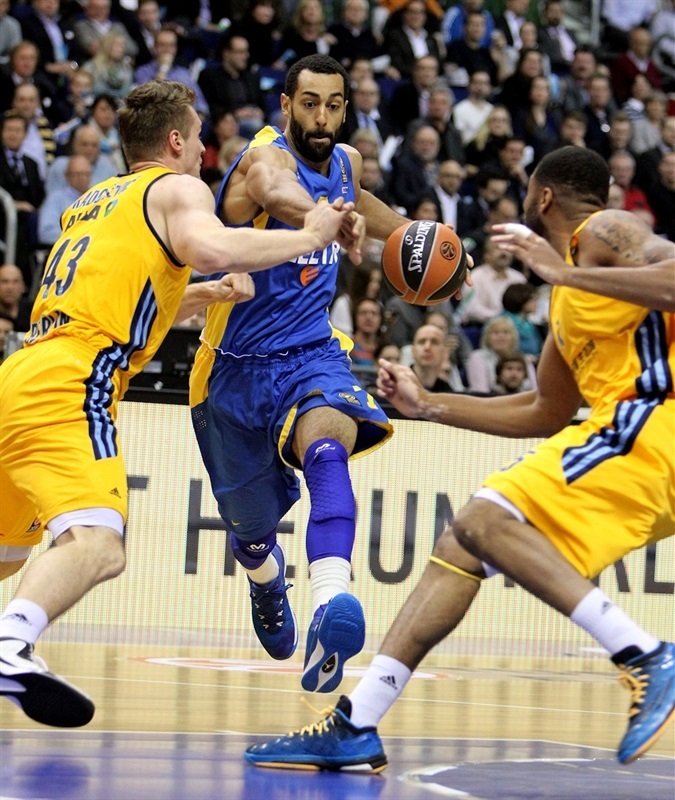 With the team finally fully healthy, Maccabi improved to 2-1 in the group while Berlin dropped to 0-3. Randle scored 25 points against his old team, while Devin Smith netted 16, Jeremy Pargo had 15 points and 10 assists and both Alex Tyus and Guy Pnini chipped in 10 points. 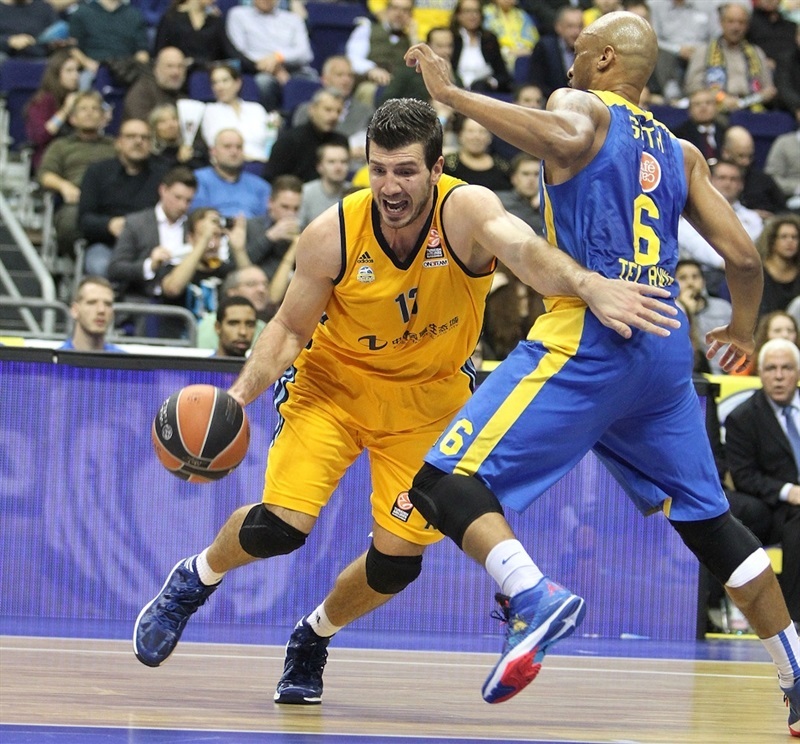 Maccabi pulled away for good with a 0-17 surge in the second quarter. 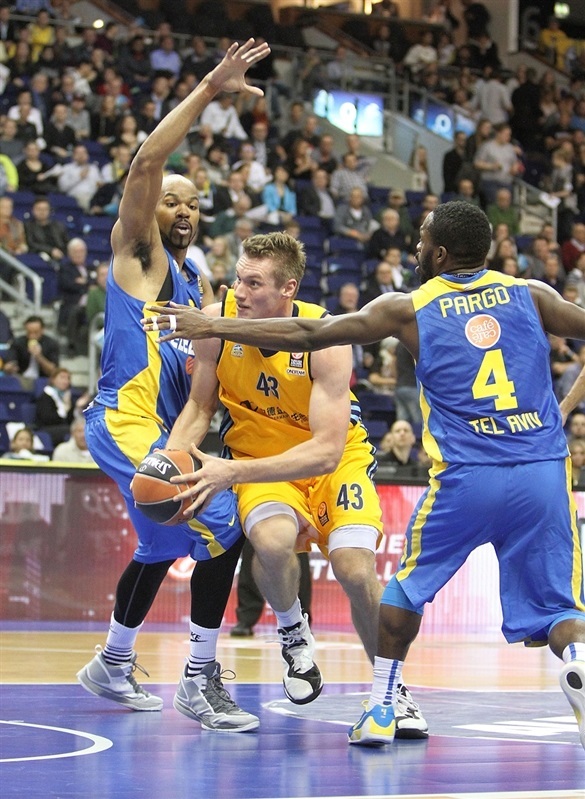 Reggie Redding led the way for ALBA with 15 points, while Leon Radosevic scored 13 and Jamel McLean added 12 points in the loss – Berlin’s second at home already in the Regular Season. 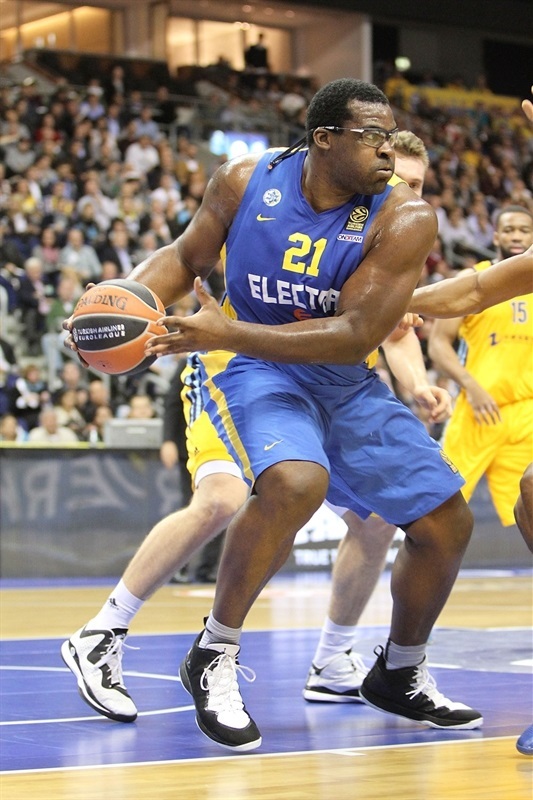 Berlin coach Sasa Obradovic made one replacement in his starting lineup with Akeem Vargas replacing Niels Giffey alongside Cliff Hammonds, Redding, McLean and Radosevic. 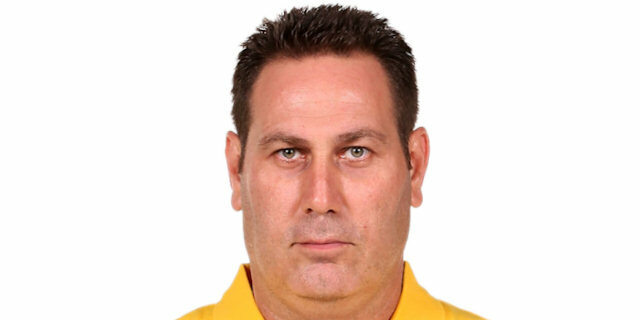 Maccabi boss Guy Goodes swapped three players from his team’s previous game with Yogev Ohayon, Smith and Sofoklis Schortsanitis starting with Pargo and Randle. Smith opened the game with a three-pointer from the left corner. 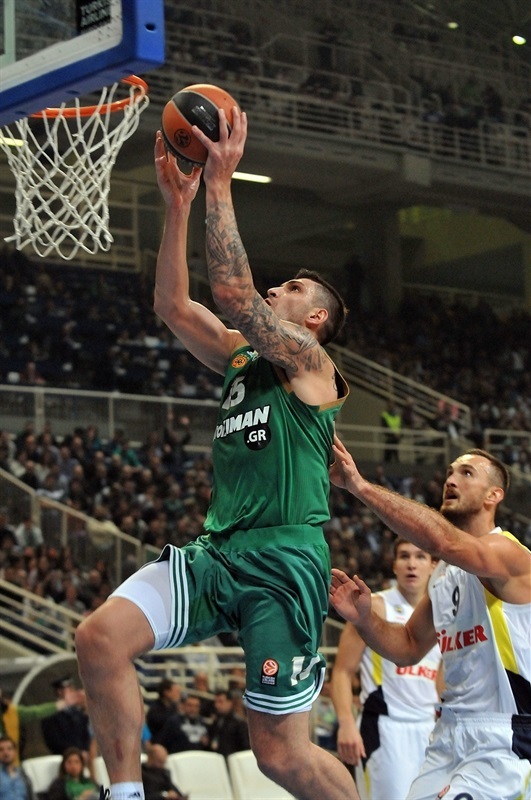 Radosevic knocked down two jumpers as Berlin trailed 4-5. The great jump shooting continued by both teams as Randle buried a three from the left corner and Pargo banked a jumper off the glass to push the lead to 4-10. Redding joined the sweet-shooting barrage with a jumper and a step-back three to make it 9-12. Tyus came on for his first Euroleague action of the season and threw down a spectacular alley-oop dunk. 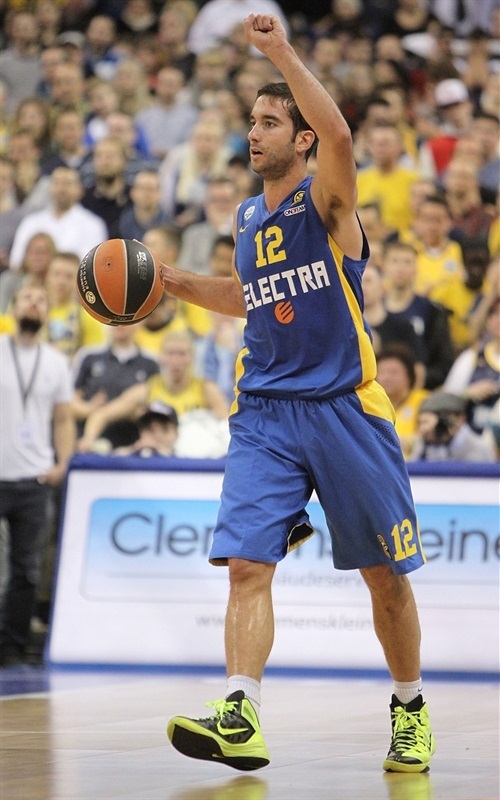 Then Pnini nailed a three-pointer from the right corner for Maccabi’s biggest advantage at 11-19 – and an ALBA timeout. The hosts came out with the right answer with Alex King knocking down a three-pointer to trim the gap to 5, but Schortsanitis found an open Pnini and Smith converted a driving layup. King put back an offensive rebound just before the end of the quarter, which ended with the reigning champion ahead 14-23. ALBA got close to start the quarter with another Radosevic jumper and Redding finishing a pass from Hammonds to trim the deficit to 20-23. 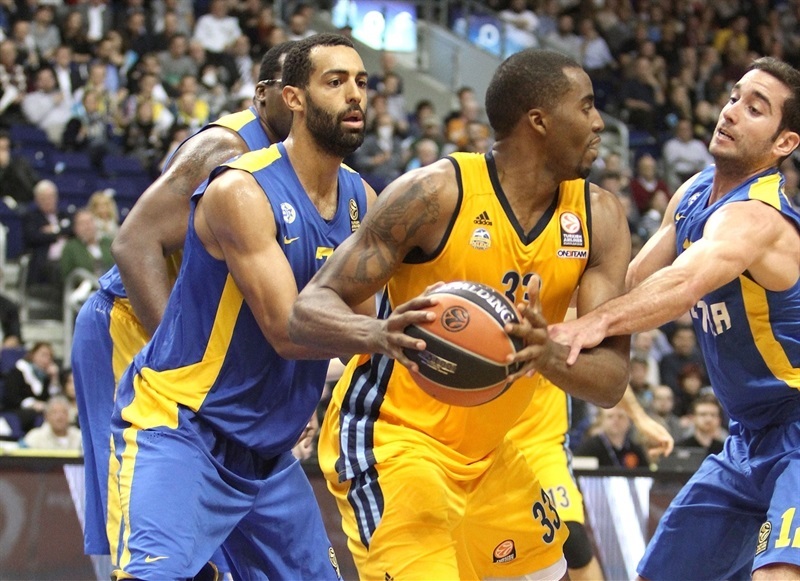 The hosts then went ice-cold and watched as Maccabi went white-hot from long range. 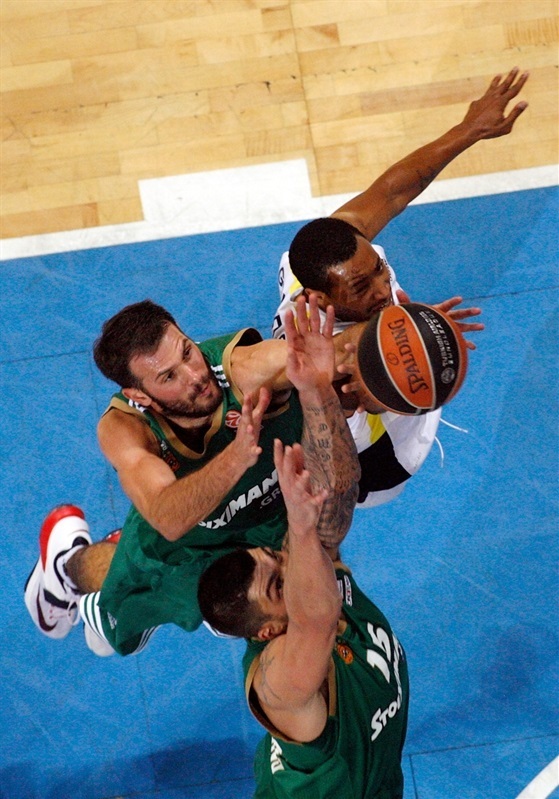 Schortsanitis scored inside to start a 0-17 run that saw Pnini hit from the right corner, Ohayon drain a long ball from the left side followed by three-pointers from Randle and Pargo as Tel Aviv buried 7 of its first 9 threes in the contest. Tyus continued his strong game with a block and then a dunk to push the lead to 20. Redding finally snapped a five-minute scoring drought with a jumper, but Tyus and Randle scored to increase the cushion to 22-44. McLean did his best to get Berlin a bit closer before the break with 4 free throws and also putting back his own miss to get the hosts within 29-46 at halftime. Maccabi continued its spectacular play in the first minute of the second half with Ohayon throwing a length of the court pass to Randle for a dunk to start the scoring and then Pargo tossing a ball way up for Tyus to throw it down with an alley-oop and a 29-50 lead. 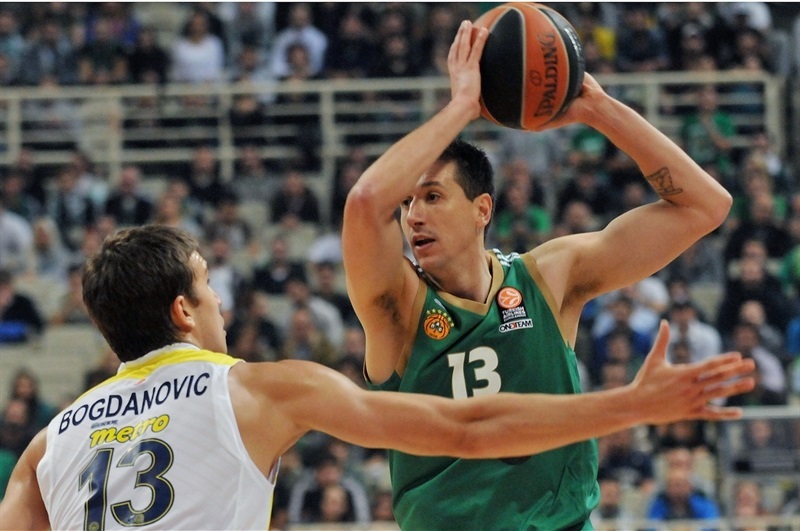 Radosevic was one of the few bright spots for Berlin with a basket to finally get Berlin on the board. But Randle dunked on the third straight possession and then buried a three-pointer from the left corner as the advantage grew to 32-55. Radosevic scored again, but Maccabi came back and Schortsanitis found Randle for a layup and three-point play for a 34-58 lead. After a nice back-door play by Giffey to make it 40-59, Smith scored a driving layup and 2 free throws to increase the gap back to 40-63. Berlin did out-score Maccabi 6-0 in the final 1:39 of the quarter with Redding and Jonas Wohlfarth scoring baskets and Marko Banic knocking down free throws as Berlin came within 46-63. 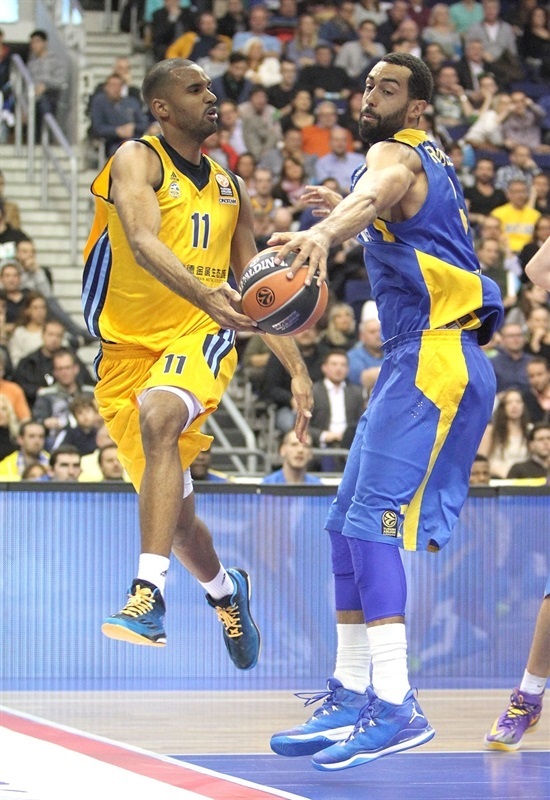 Hammonds’ layup to start the fourth quarter trimmed the Maccabi lead to 15 – the first time it was that close since the big second quarter run. Randle answered with free throws and Tyus and Pnini combined for 3 free throws to make it 50-68. 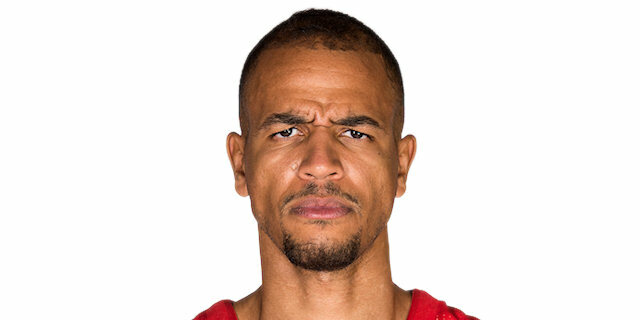 Vargas nailed a three-pointer, but Berlin could not stop Pargo, who scored two baskets and Randle converted 2 free throws for a 55-74 cushion with six minutes to play. McLean scored 4 straight points and Banic hit 2 from the foul line to trim it to 61-74. 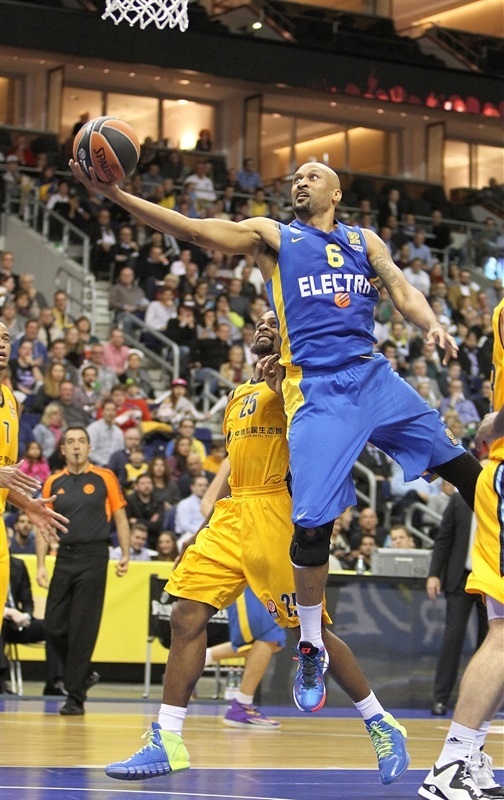 But Pargo made free throws and then found Smith for an open three-pointer and a 63-79 lead, ending any hope of a Berlin win. 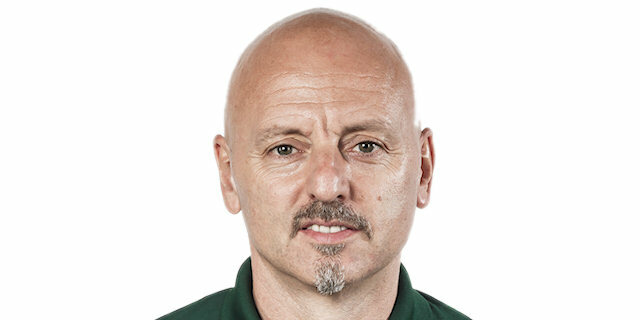 "We are just at the beginning of the season. It’s a new team. 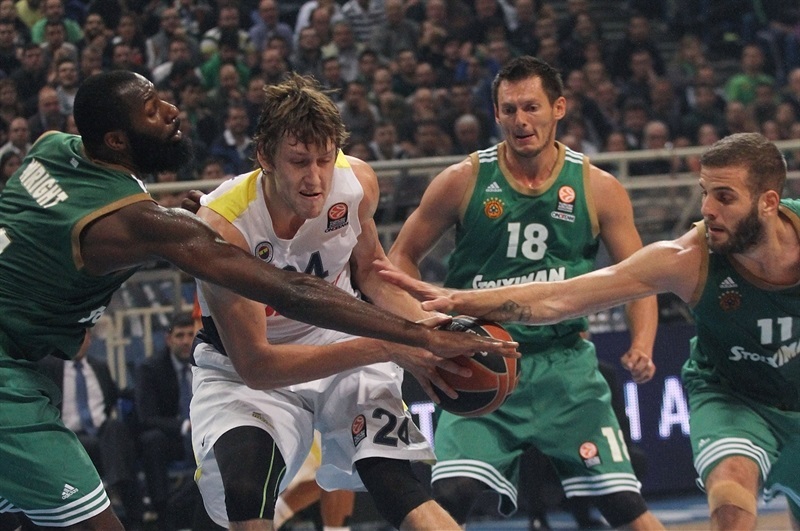 After the big win in the Euroleague last year, some main players left the team and some joined. We are the beginning of a process. But it was a big game for us today. It showed character from each one of the guys. 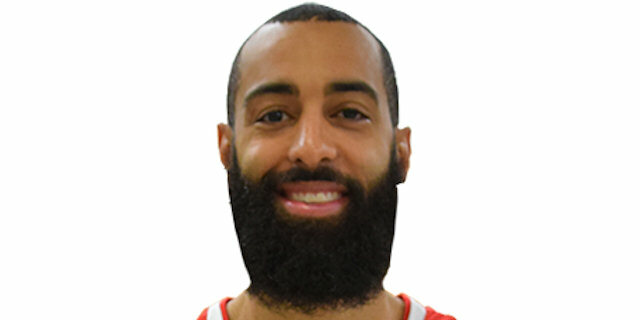 And I’m really happy that we played great defense. That’s what we talked about before the game. The only way to win here is to play defense and we did that big time." 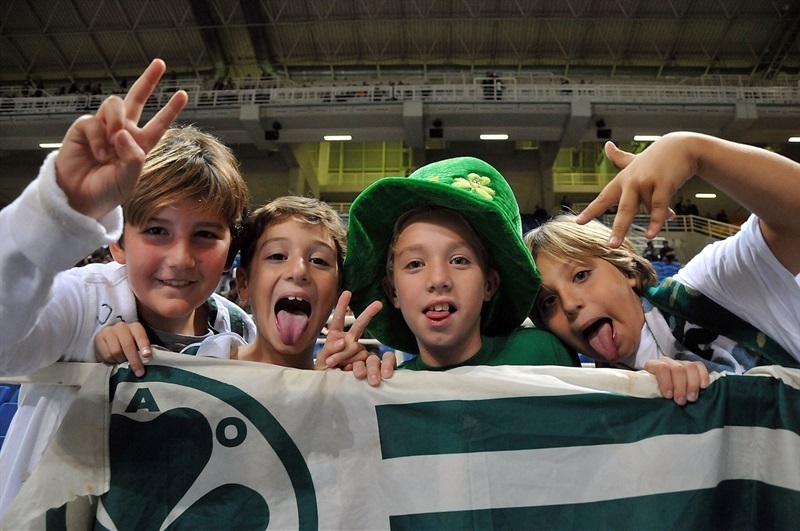 "We played against one of Europe's best teams. They performed well, especially on offense. 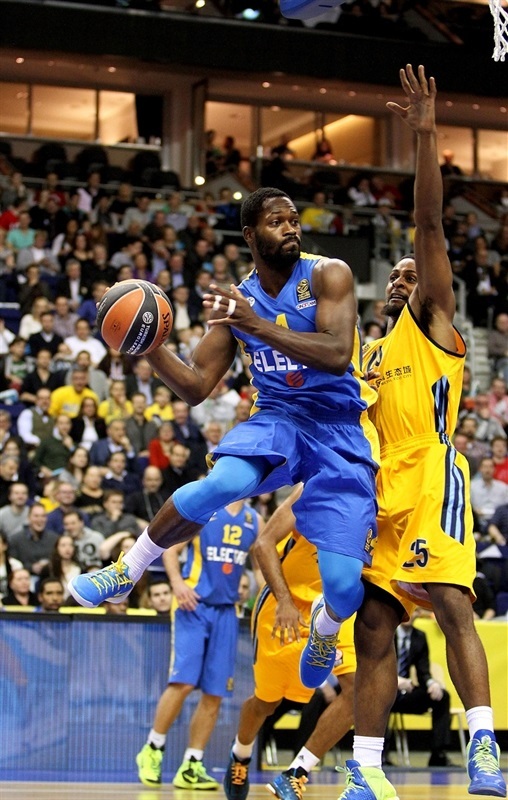 But I have to thank our ALBA fans for their great support in o2 World even when we lose. 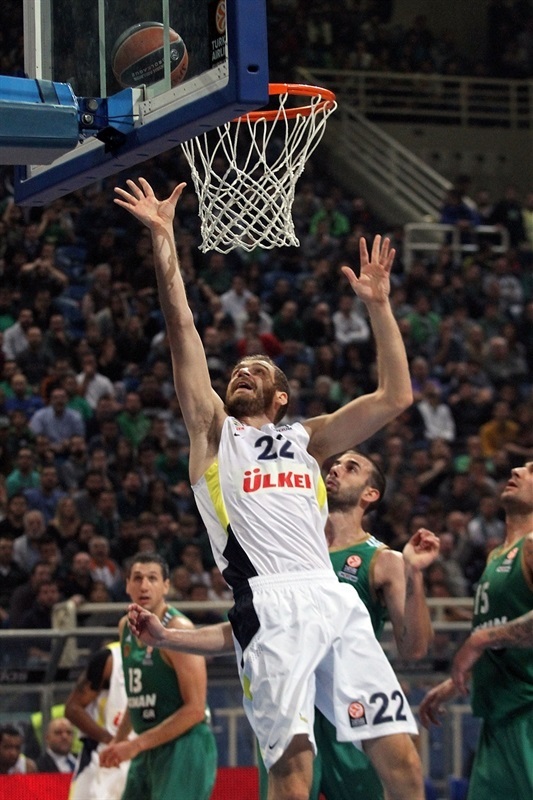 With their help I'm sure we will win in the Euroleague soon." "We came very focused. We knew we had an opportunity here to do something special. We had a rough game against CSKA. We didn’t want that to happen twice. We really made a concerted effort. Everybody came out and gave everything they had and it was enough. "